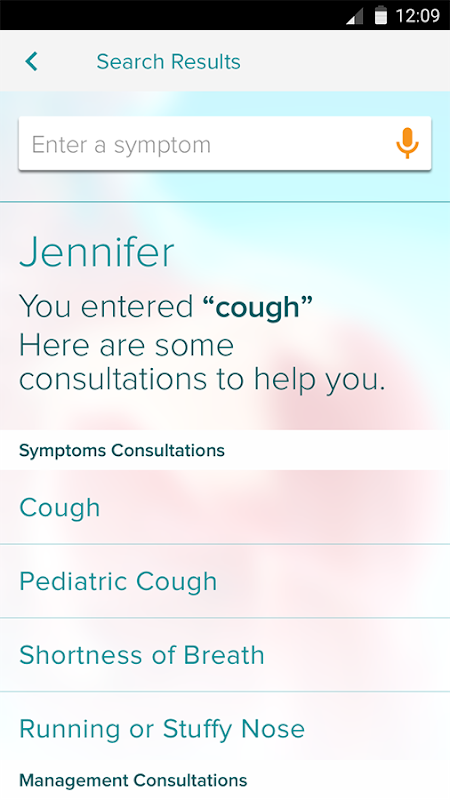  Get a personalized health consultation with AskMD, and get better care. 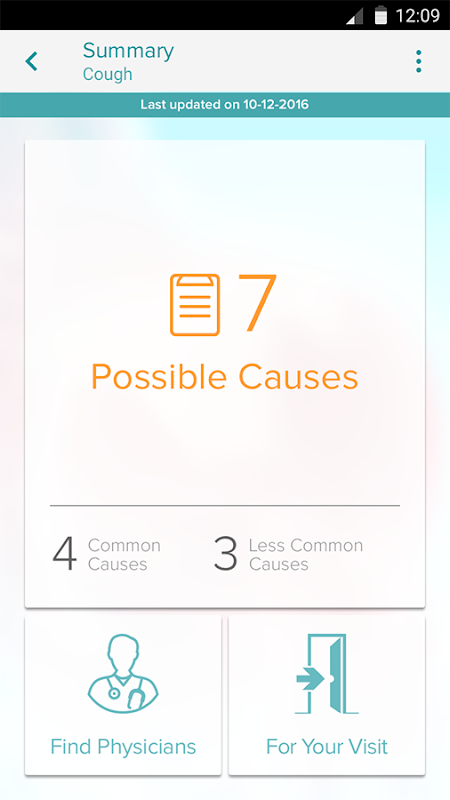 The award-winning AskMD app is more than just a symptom checker. 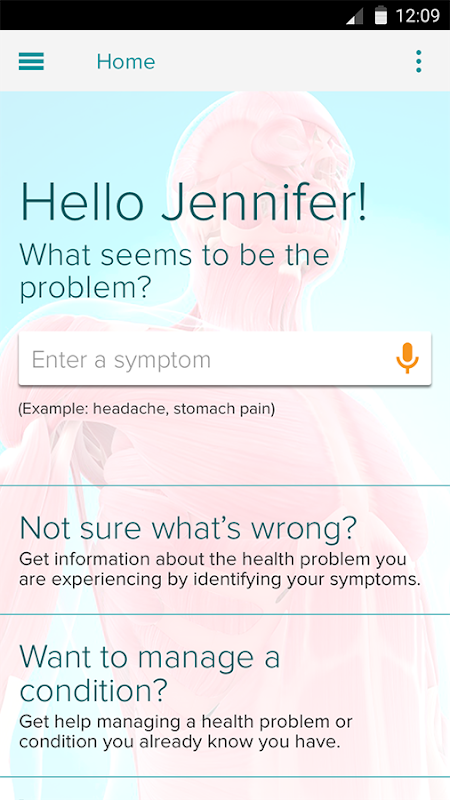 AskMD can help you find out what's possibly causing your symptoms; enable you to have a better doctor's visit; and get you organized and, ultimately, healthier. 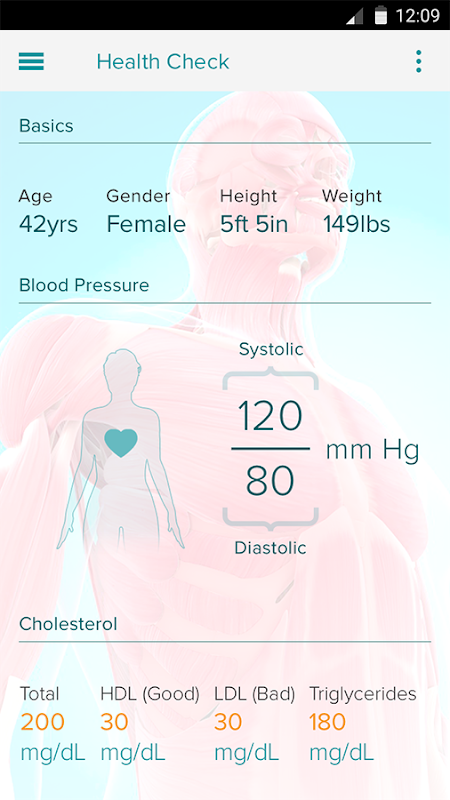 Whether it's your joint pain, a parent's Diabetes or your spouse's cholesterol, this app uses clinically-proven research to help you get from wondering what could be wrong to what you can do about it. 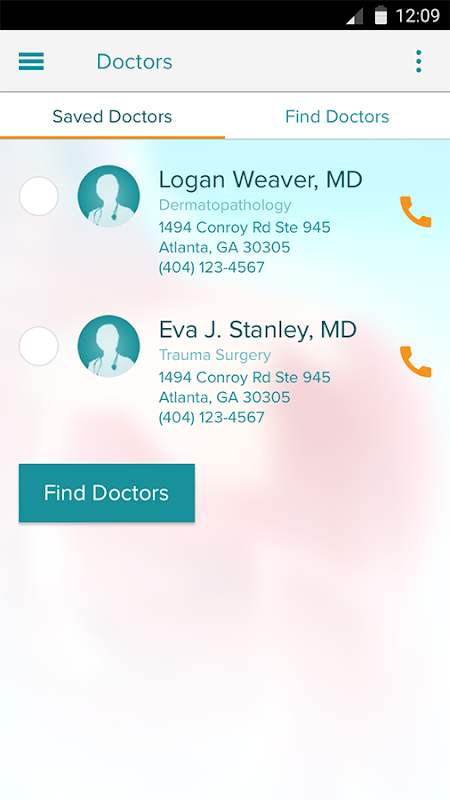 AskMD recommends qualified physicians covered by your insurance, and arms you with the information you need for your doctor's appointment, which you also can share privately with your physician or others you choose. So, take the guesswork out of getting better. AskMD. 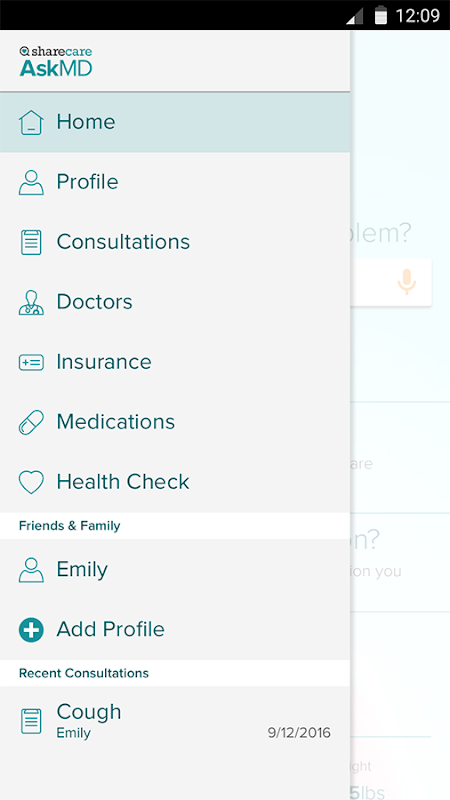 Key Features: - Identify possible causes of your symptoms quickly and easily - Locate doctors and specialists qualified to treat your symptoms or condition by area map or list - Filter physicians by insurance, specialty and distance, and click to call directly from app - Prepare for your doctor's appointment by arming you with a summary of your results - Organize your health information and create multiple profiles for your family - Upload photos and videos to your consultations to keep for your records or share with your physician - If AskMD detects that you might be in a critical or life-threatening situation, the app directs you to emergency rooms closest to your location Feedback: We appreciate all types of feedback on AskMD. If you love our app, please rate, review, and +1 us in the Google Play Store. If you have questions or suggestions, please submit them to https://www.sharecare.com/help, so we can help solve them for you right away. 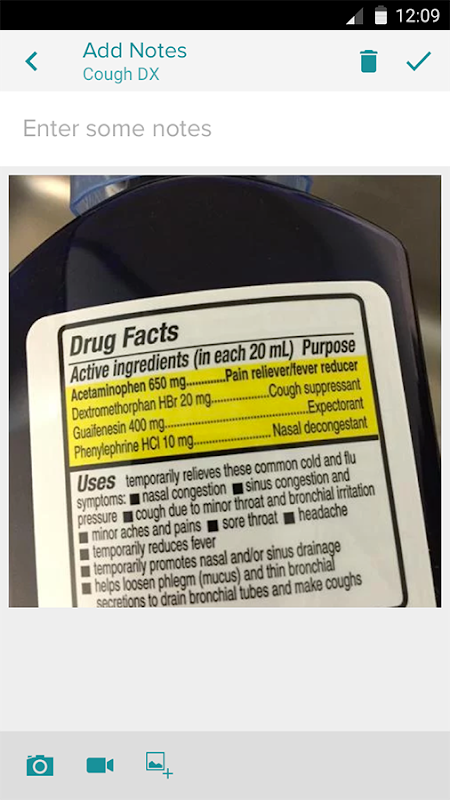  Website: AskMD | Sharecare, Inc.
 Is AskMD yours? Claim it!